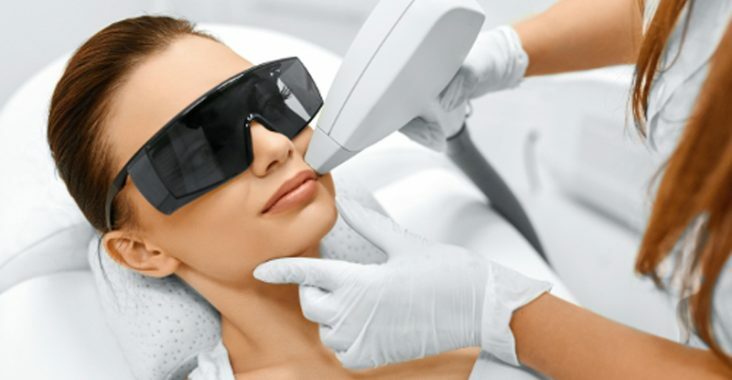 If you are planning on doing laser hair removal for the first time or even if you have been doing it for a while, here are some things you should know. 1- Laser hair removal works best on light skin and dark hair. If you have light hair, it can be treated with dark color before your session, so they can be removed easier. 2- Stop removing hair by the roots (waxing, tweezing, etc) about 6 weeks prior to your session. Shaving or using products like Nair would be OK.
4- Shave before your session. Try to shave as close as you can. 5- 24 hours before your session avoid drinking caffeine. This will help you with the pain and you will also be relaxed. 6- Expect some slight pain during your sessions. The pain can be described as a small rubber band hitting your body. 7- During your session if you feel too much pain or discomfort, provide feedback to your technician. 8- Few days after your session you may notice some hair falling out or you may try to remove loose hair with tweezers, but do not remove hair that still has roots or if you feel pain when you attempt to remove. After your session you will notice probably about 50% less hair growing. You will have to do laser sessions every few months to remove all hair.